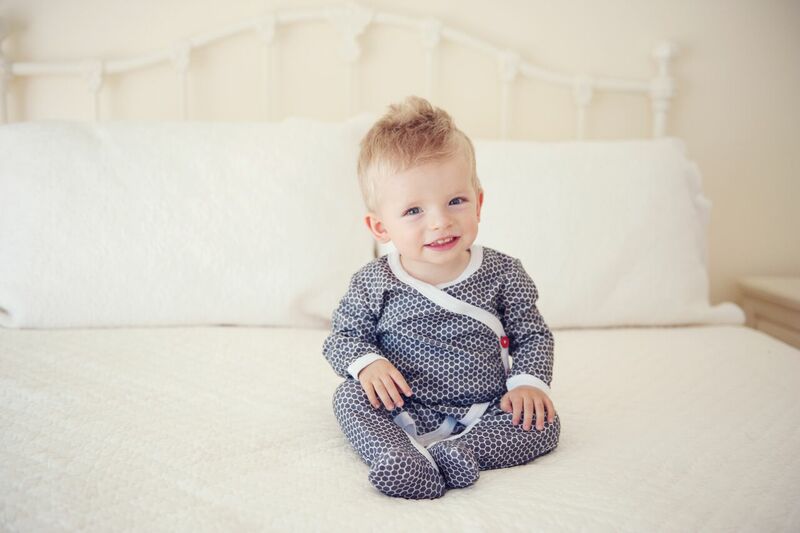 A very stylish onsie for baby boys or baby girls. It would make a lovely coming home outfit. 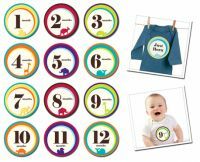 For more stylish baby boys clothes and gorgeousbaby girls clothes from the Love Henry Range click here.